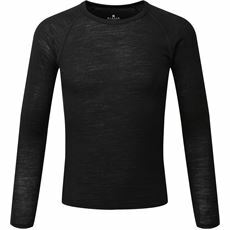 Rather than layering your children in so many different t-shirts, jumpers and jackets so that it’s uncomfortable – but warm – our range of children’s baselayer tops will enable them to be both warm and free to move around with ease. 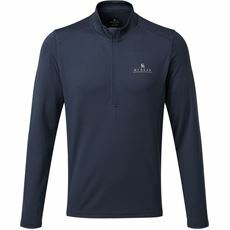 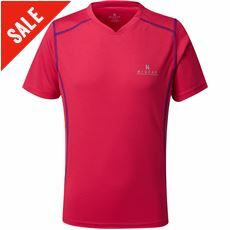 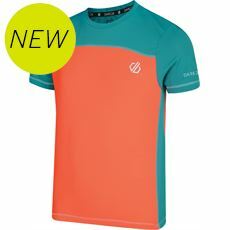 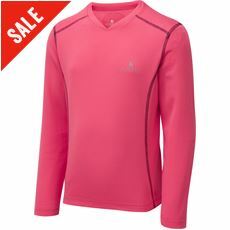 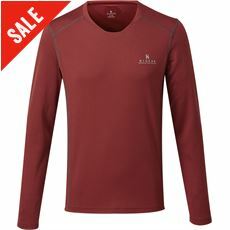 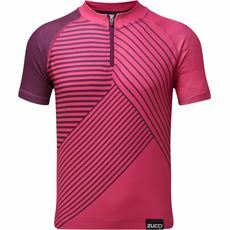 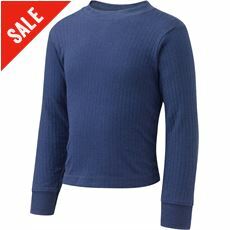 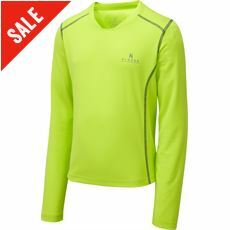 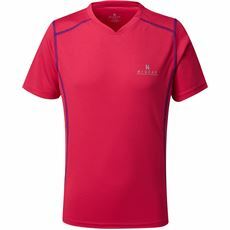 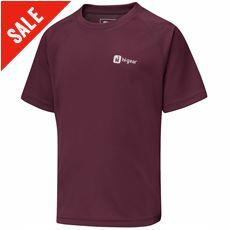 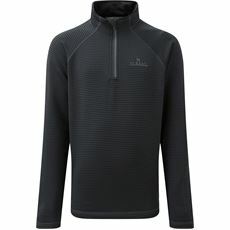 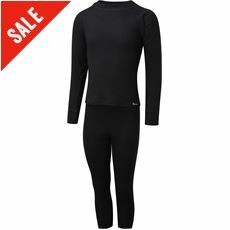 Designed to be lightweight and thin, these baselayer tops are available in various colours and styles to suit their fashion sense, and they will help to keep them warm in the winter by keeping the heat in or cool in the summer by taking the sweat away from their body. 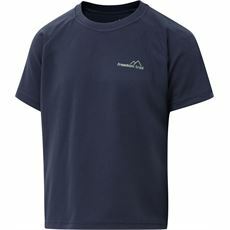 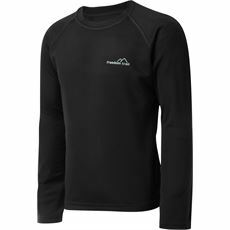 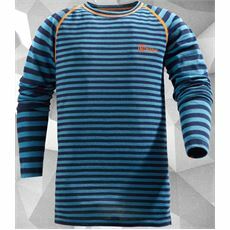 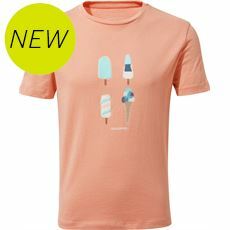 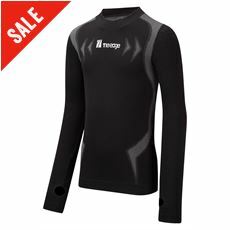 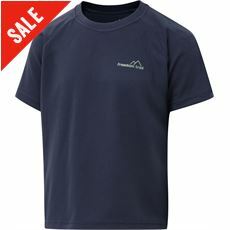 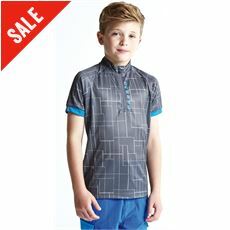 With a choice of long or short sleeved baselayer tops your children can wear them under their favourite t-shirt on a walk or under their team kit when playing sport. 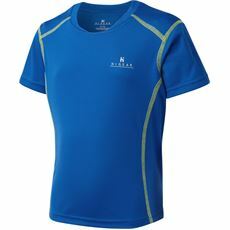 Choose from styles designed by brands including Hi Gear and Freedom Trail online now or in your local GO Outdoors store.